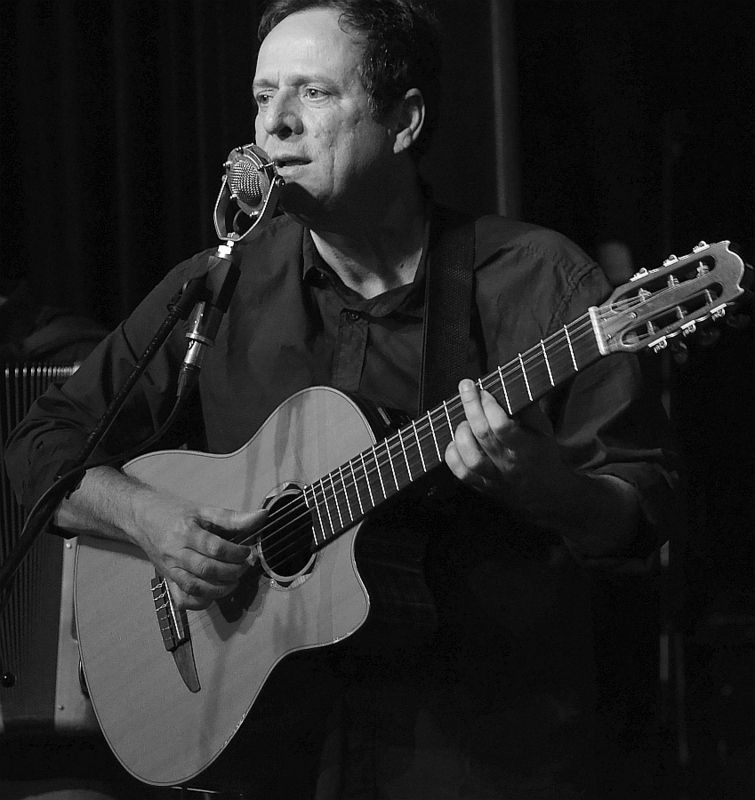 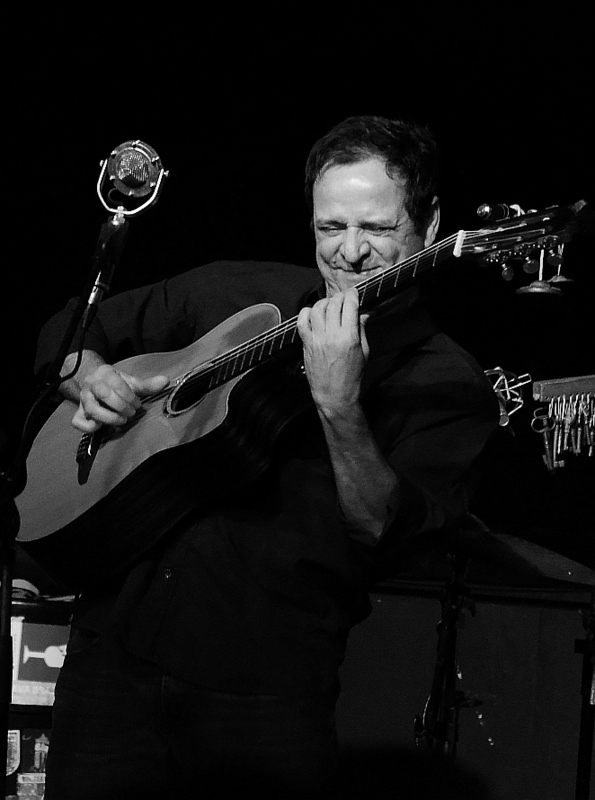 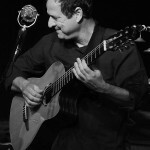 Brazilian-born, Paris-based for over 20 years, Márcio Faraco stays true to the traditional music of Brazil, melding the language of the samba, bossa nova and choro in his evocative songs. 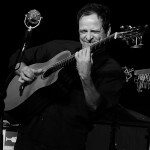 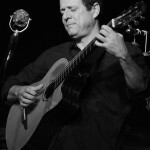 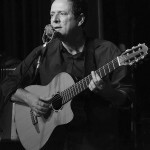 While his music draws likely comparisons with the masters – Chico Buarque, Milton Nascimento, João Gilberto and Caetano Veloso – he is adept at straying from his South American roots adding Portuguese fado, African rhythms, and Cuban beats. 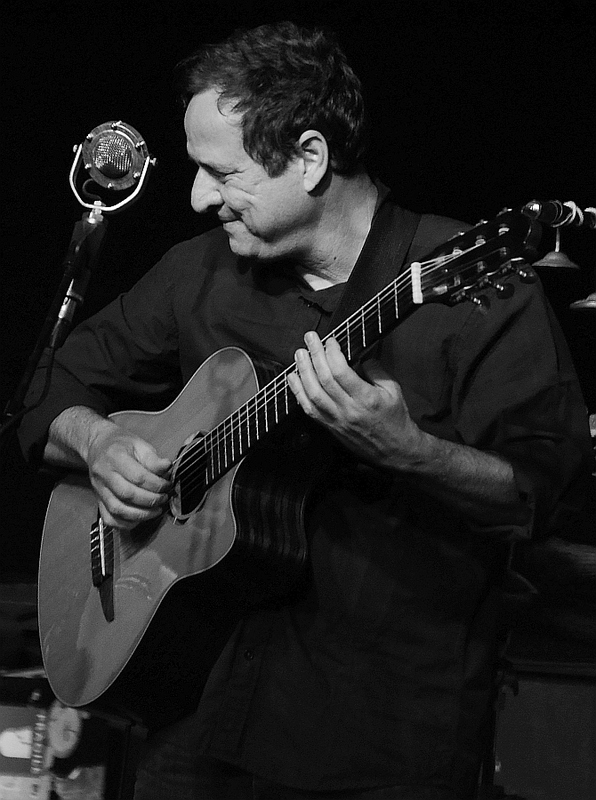 Featuring delicate and masterful guitar work, his vocals are beautiful and engaging. 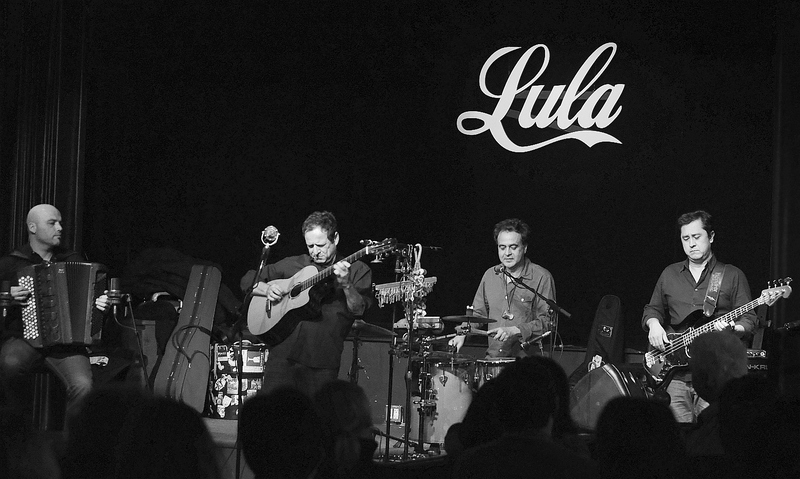 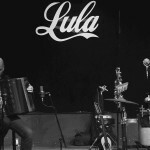 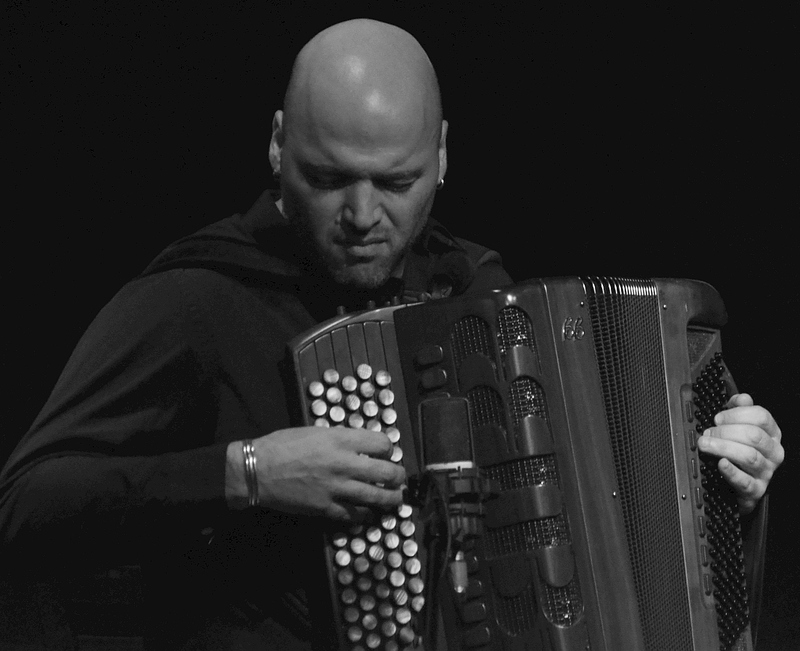 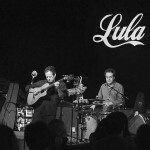 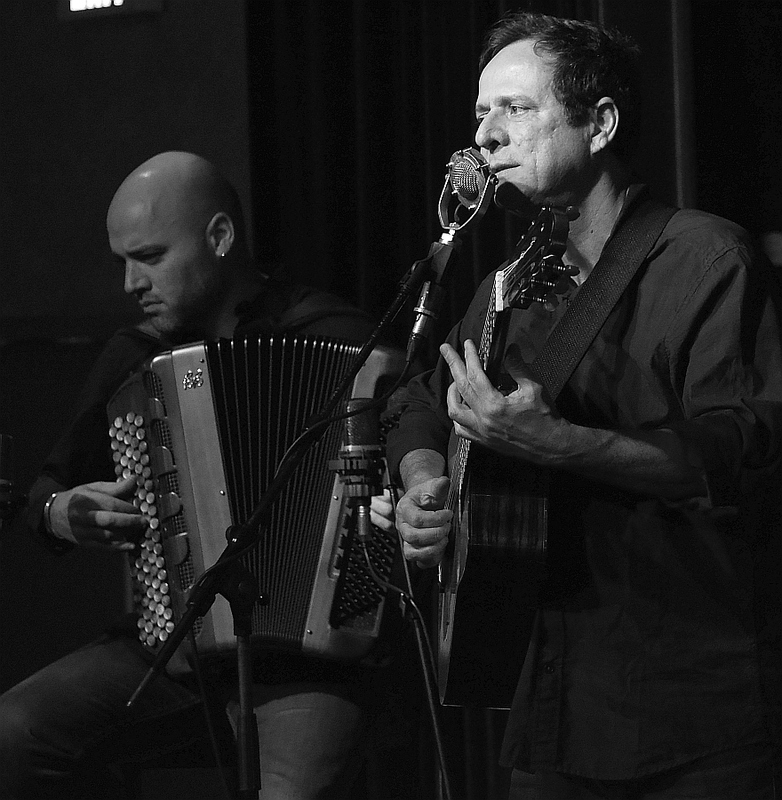 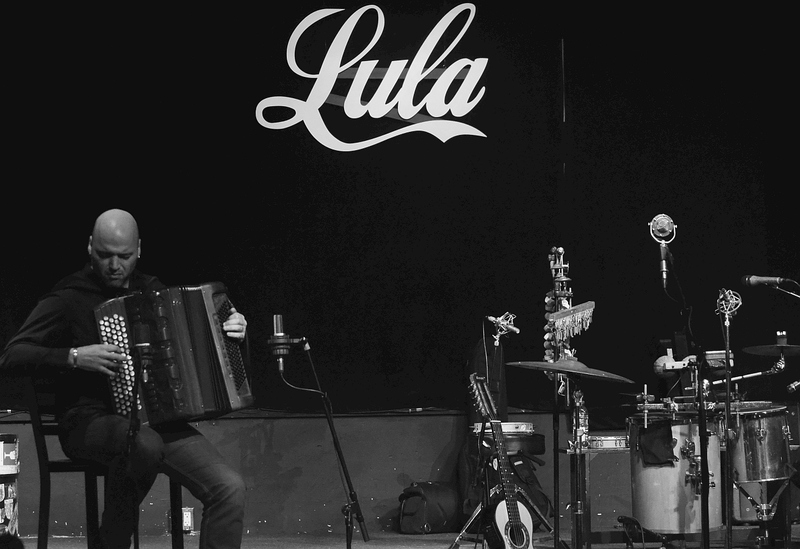 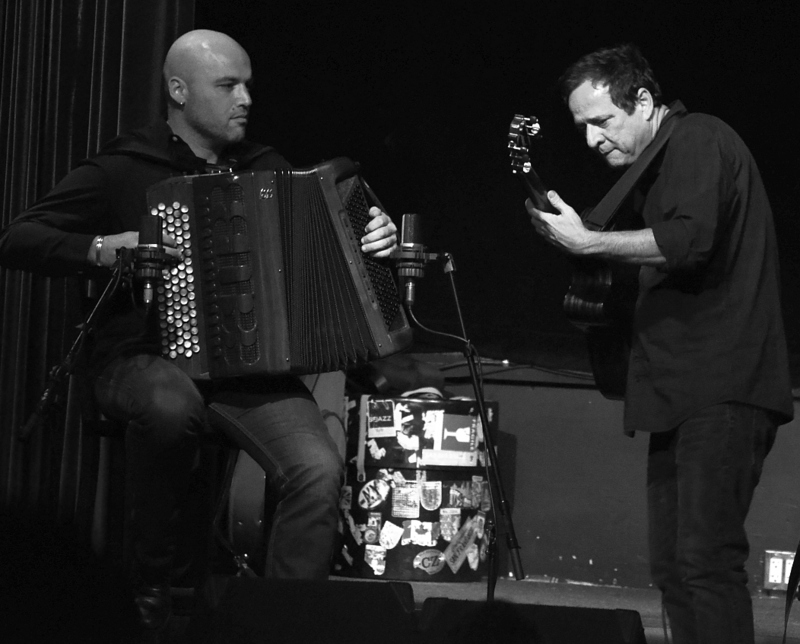 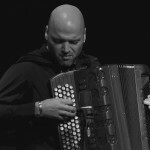 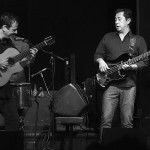 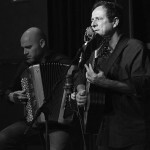 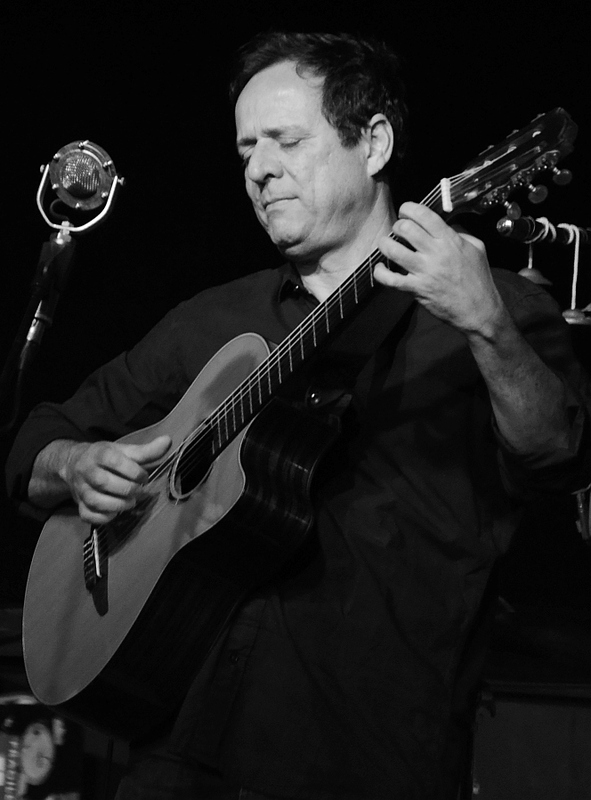 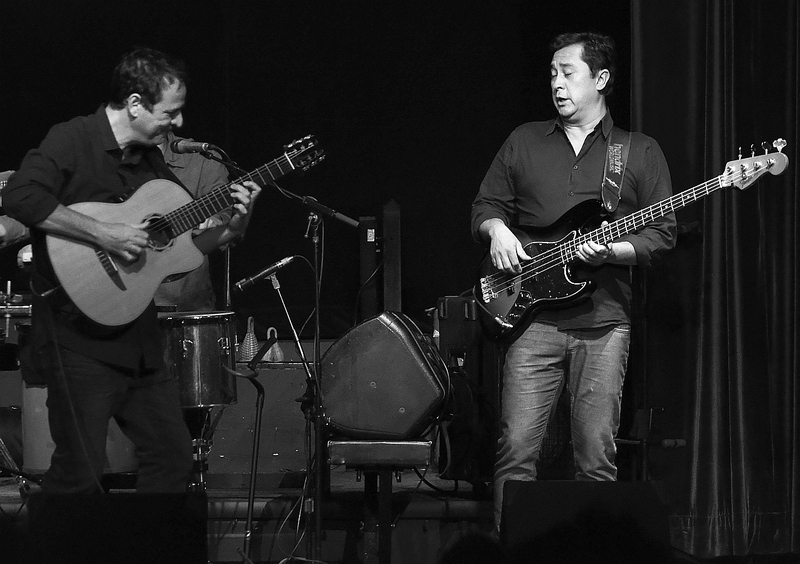 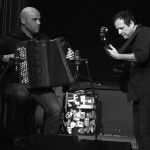 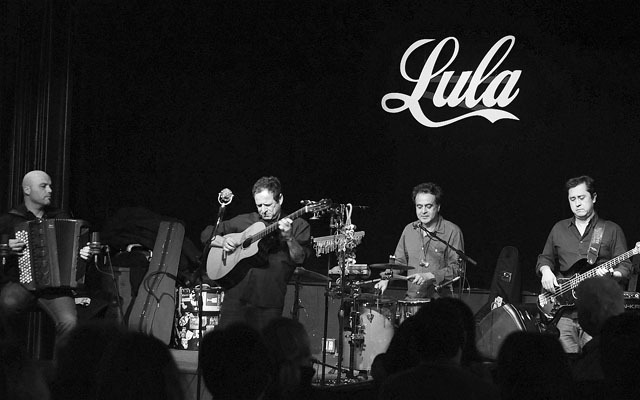 On Sunday, November 22, 2015, Márcio Faraco performed at Lula Lounge in Toronto with his quartet, adding bass, percussion and accordion to his own guitar and vocals.